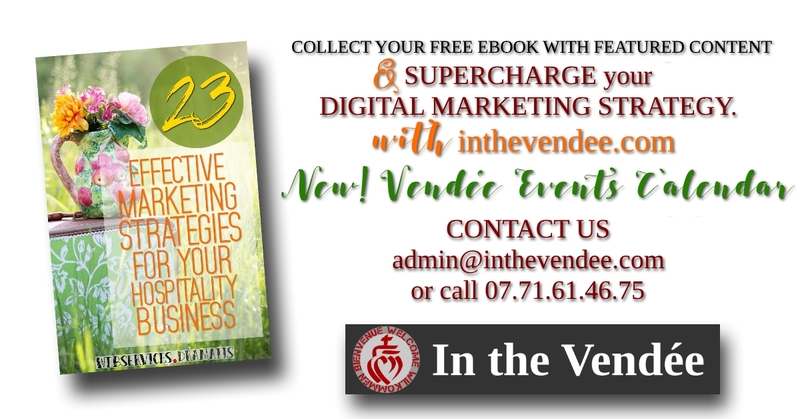 We'll add your featured content on inthevendee.com AND advertise it for you! We understand how hard it is for any small business to start up and grow, so there are options at FOUR LEVELS to fit any budget and business needs. At each level, there are savings to take advantage of. Contact us. We'll help you to figure out which option may work best for you.